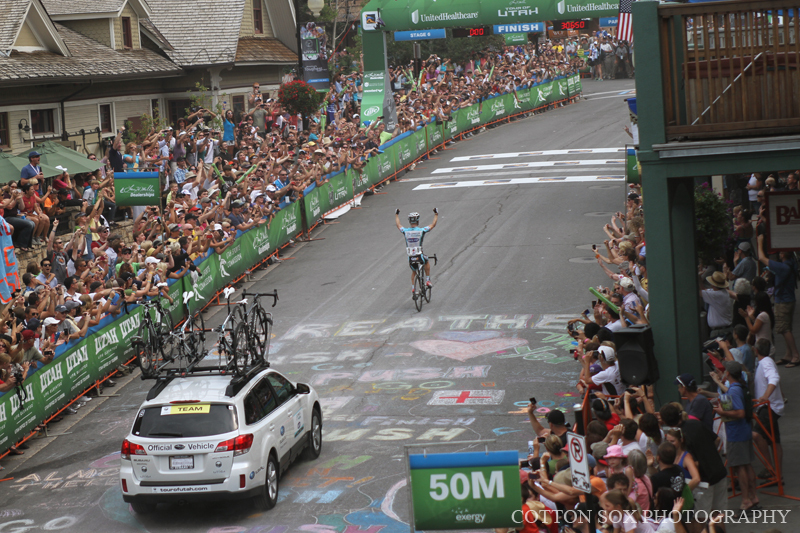 American, and former Utah rider, Levi Leipheimer (Omega Pharma-QuickStep) out-climbed the field on the final day of the Larry H. Miller Tour of Utah to win Stage Six presented by UnitedHealthcare in three hours, six minutes and 54 seconds. 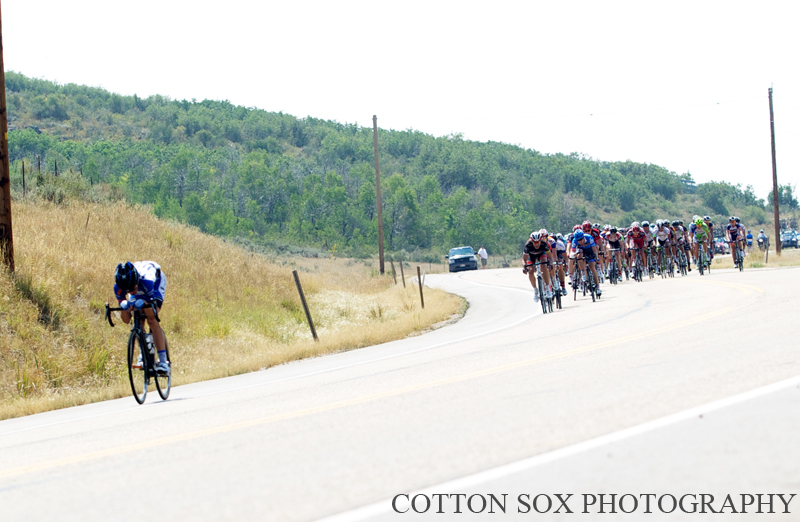 And with a fourth place finish on today’s 76.7-mile (123.5-kilometer) stage in Park City, Swiss rider Johann Tschopp of BMC Racing Team, secured the overall General Classification victory at the 2012 Larry H. Miller Tour of Utah. 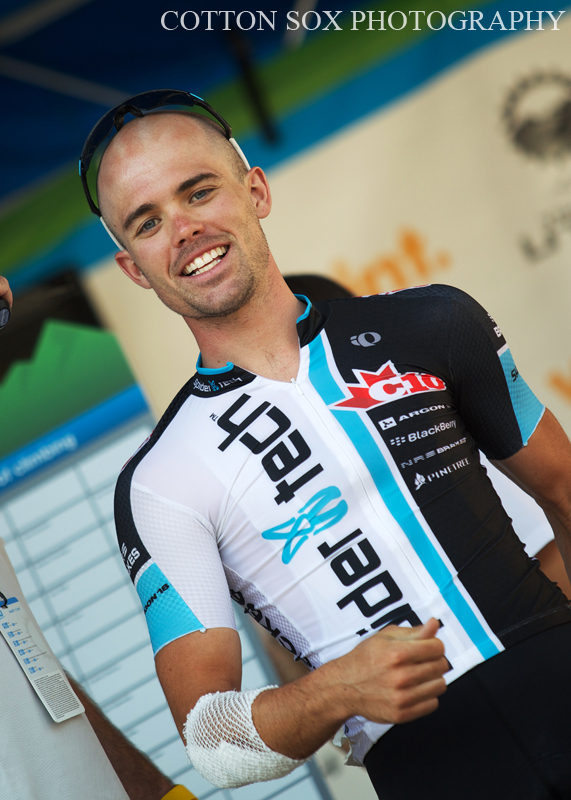 Tschopp raced a tactically precise race on the final day of the six-day stage race to defend the Larry H. Miller Dealerships Overall Leader’s jersey that he won on Saturday on the Queen Stage climb to Snowbird Ski and Summer Resort. His overall time for the Tour was 21:26:32. 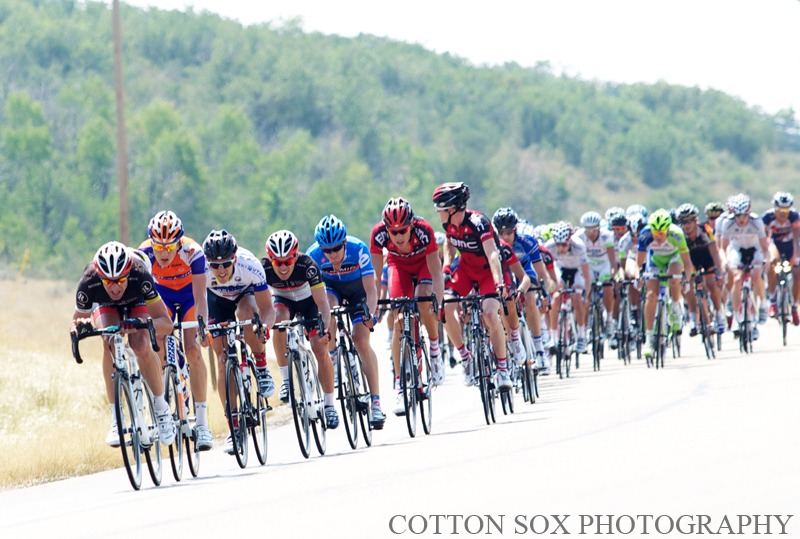 RadioShack-Nissan-Trek’s Matthew Busche (USA) was second overall on G.C., 43 seconds behind Tschopp. Team NetApp’s Leopold Koenig (Czech Republic) placed third, 49 seconds off the pace. “Our strategy (BMC Racing Team) was to stay together the longest possible, the whole team as long as possible, to limit the damage. Levi had two minutes (down on G.C. ), so for us that gave us a security margin. 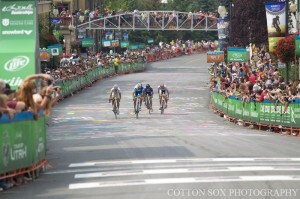 We told each other that if he attacked, we would let him go but still limit the gap to the finish. 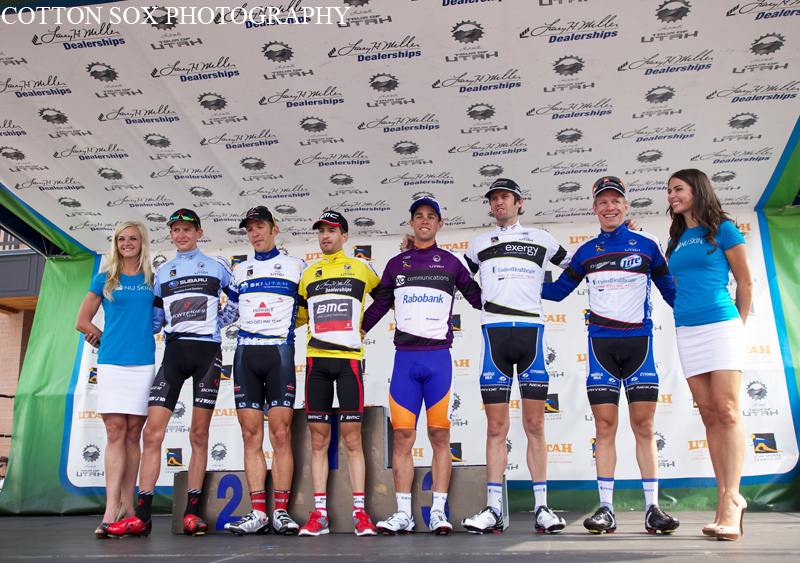 There was (a gap of) one minute and twenty seconds and I couldn't let him get more time so as to not lose the jersey. I thank my whole team for this magnificent day,” the new Tour of Utah champion said at the post-race press conference at Kimball Arts Center. 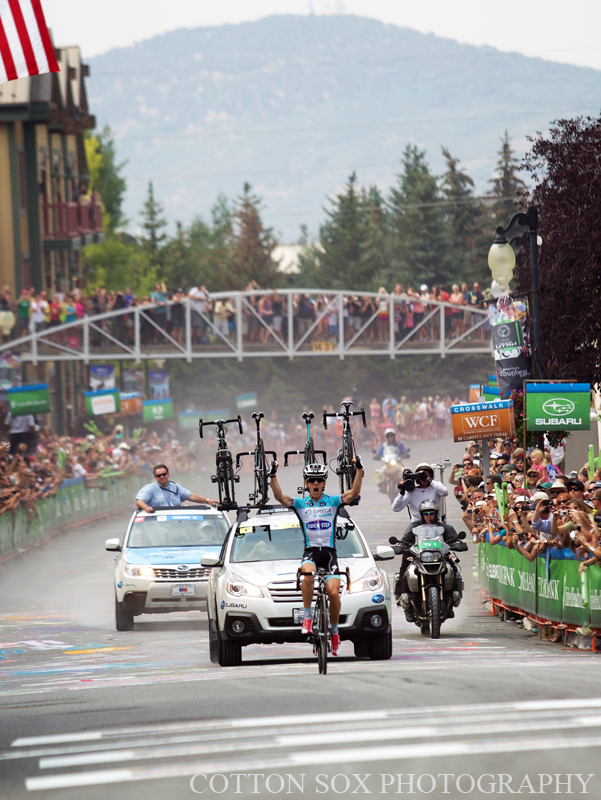 A massive crowd gathered in downtown Park City to see Leipheimer cross the finish line 49 seconds ahead of nine other riders, which included Dutchman Steven Kruijswijk of Rabobank Cycling Team who was second on the stage. 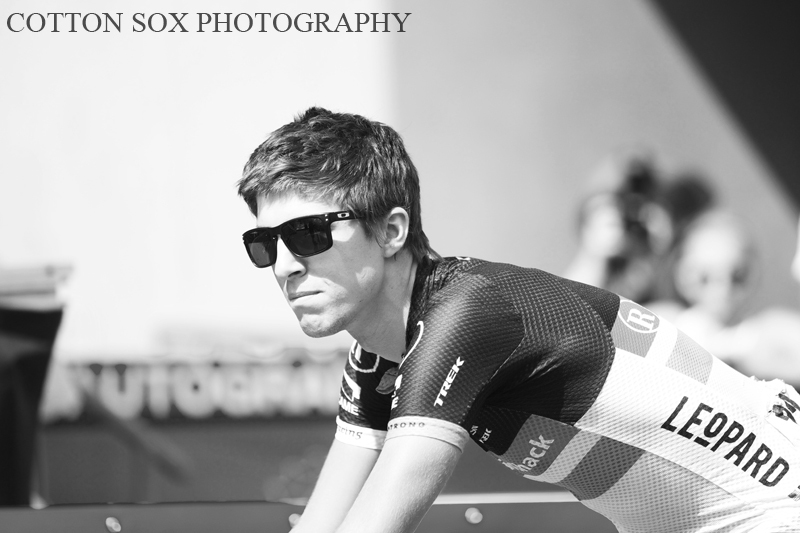 Koenig finished third on the stage in the field sprint. Leipheimer, who started the day 2:07 behind Tschopp in the overall standings, launched a massive solo attack up Empire Pass Road, which paved the way to his stage win. 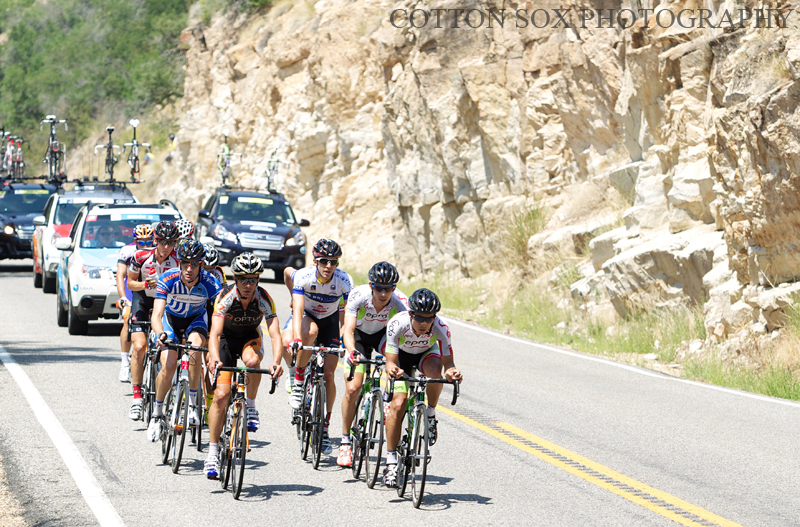 Leipheimer, the two-time defending Tour of Utah champion, finished sixth overall, 1:08 back on G.C. 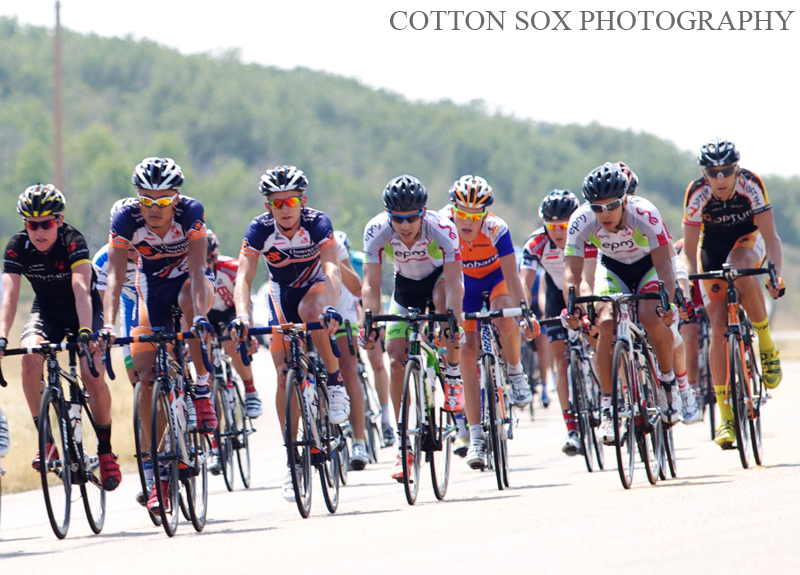 “To be out the front and pushing yourself so hard, you know it’s not pretty. I felt ugly on the bike but I won the stage and I’ve ridden that same course about 20 times, and every time I’ve come over the top of that hill and on that downhill I imagine myself in that scenario that I was today, you know off the front coming out of the corners hard and taking the risks on the downhill and racing to that finish line. It’s why I do this. 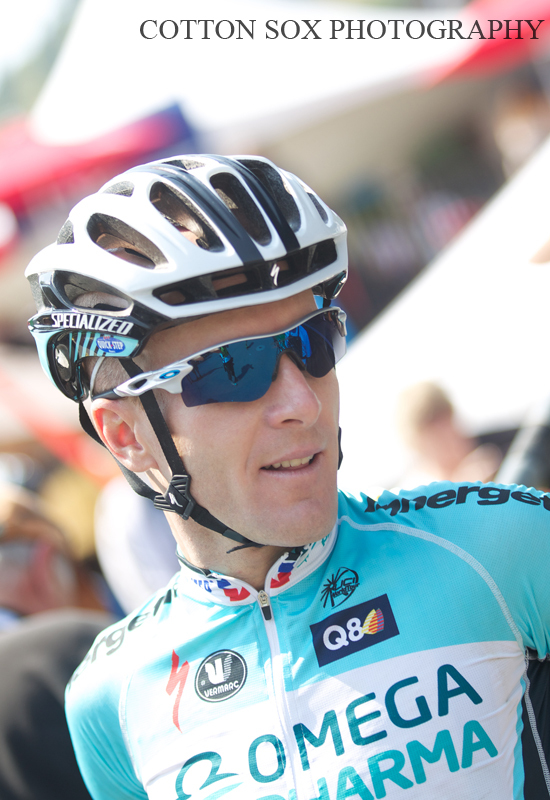 I’m pretty happy about that,” said Leipheimer, a two-time Larry H. Miller Tour of Utah champion, who trains many weeks during the year in Utah. 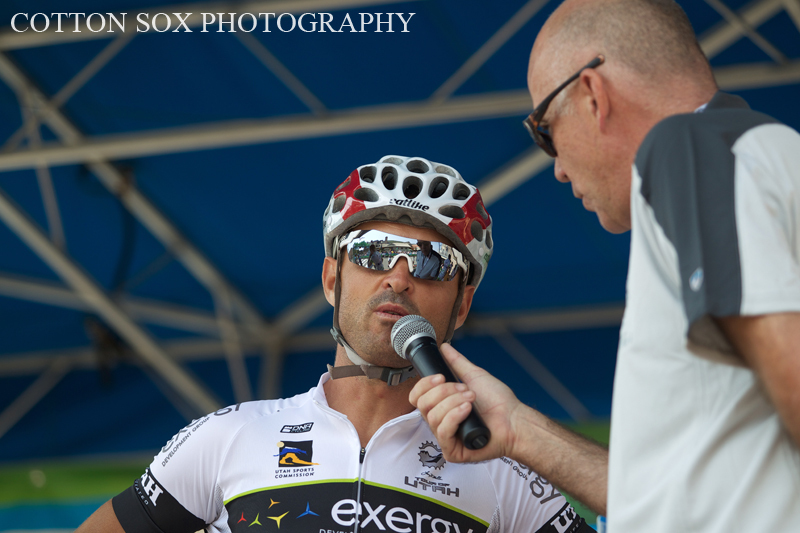 Australian UnitedHealthcare strongman Rory Sutherland, the winner of Stage One in Ogden, was awarded the Exergy Development Group Most Aggressive Rider jersey on the final day, after he and Leipheimer attacked a select group of riders up Empire Pass. Bontrager Livestrong’s Joe Dombrowski (USA) retained his Subaru Best Young Rider jersey as he stayed with the chase group behind Leipheimer. Bissell Pro Cycling’s Ben Jacques-Maynes (USA) was part of an early breakaway and secured enough points to hold onto his Ski Utah King of the Mountains jersey and Jeff Louder of UnitedHealthcare Pro Cycling, the 2008 Tour of Utah champion, maintained his grip on the Miller Lite Best Utah Rider jersey. 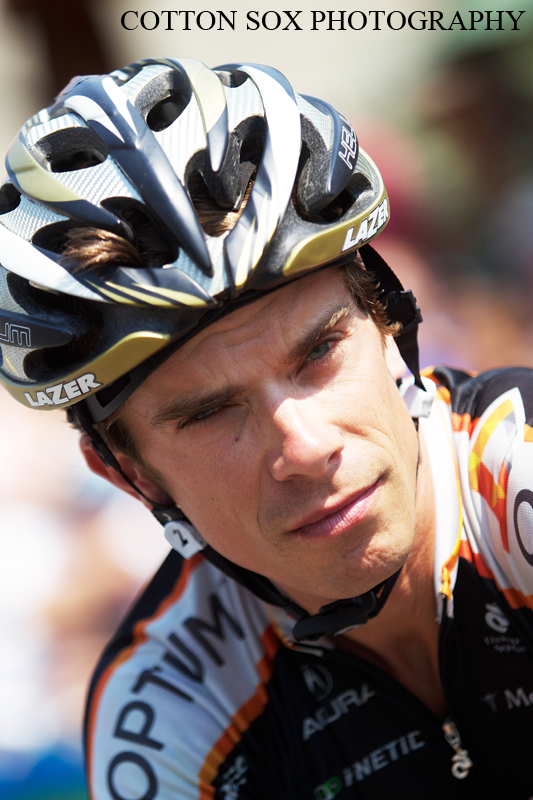 Rabobank’s Michael Matthews (Australia) likewise retained his XO Communications Sprint Leader jersey. 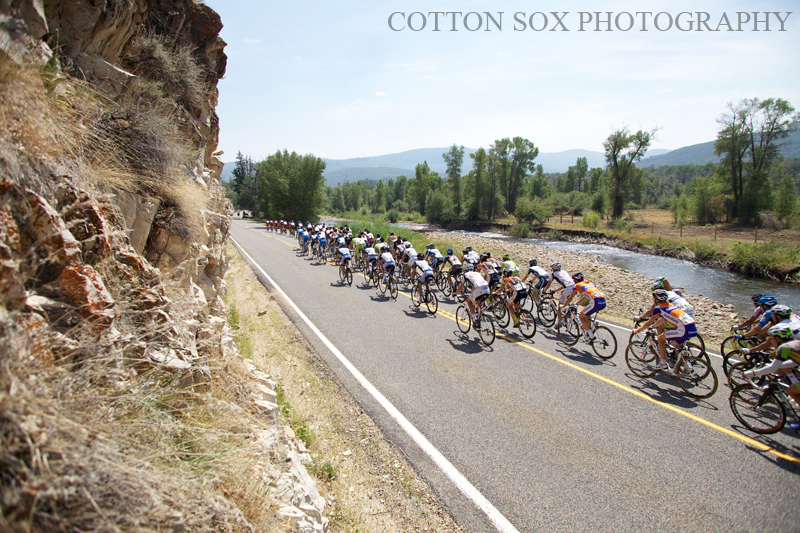 Sunday’s stage capped six days of racing in Utah that covered some 545 miles and climbed 38,500 feet across rugged mountain passes and through scenic valleys. 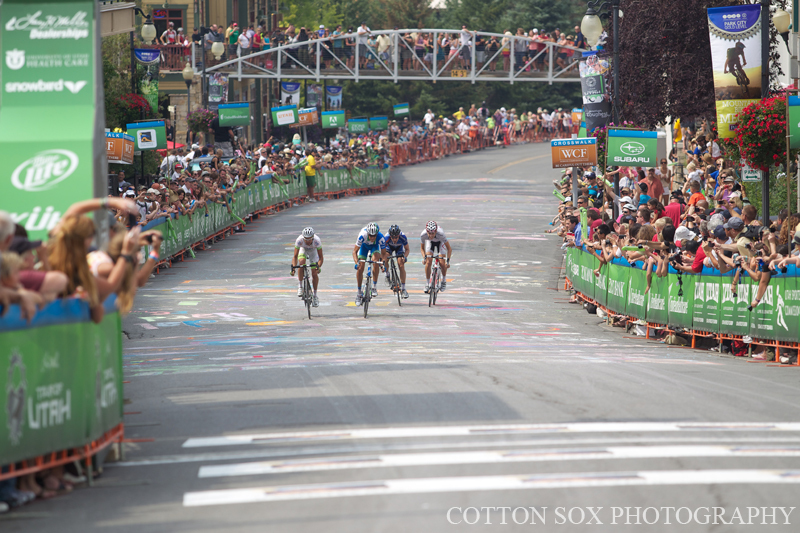 Three 2012 U.S. Olympians participated in the race with Chris Horner of RadioShack-Nissan-Trek finishing seventh (1:19 back), Timmy Duggan of Liquigas-Cannondale placing 26th (11:06 back) and Tyler Farrar of Garmin-Sharp-Barracuda pulling out of the race during Stage Six after helping guide his teammates to the base of the Empire Pass. 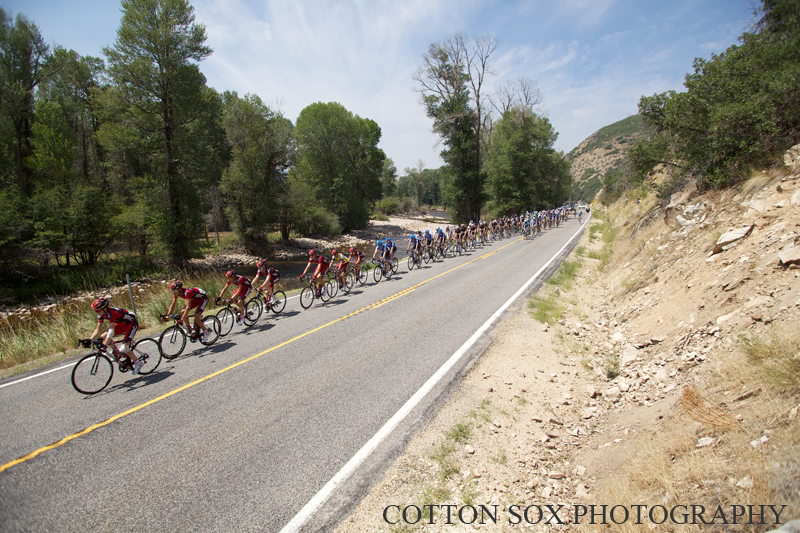 A total of 129 professional cyclists from 17 teams started the race and 93 reached the finish line in Park City. 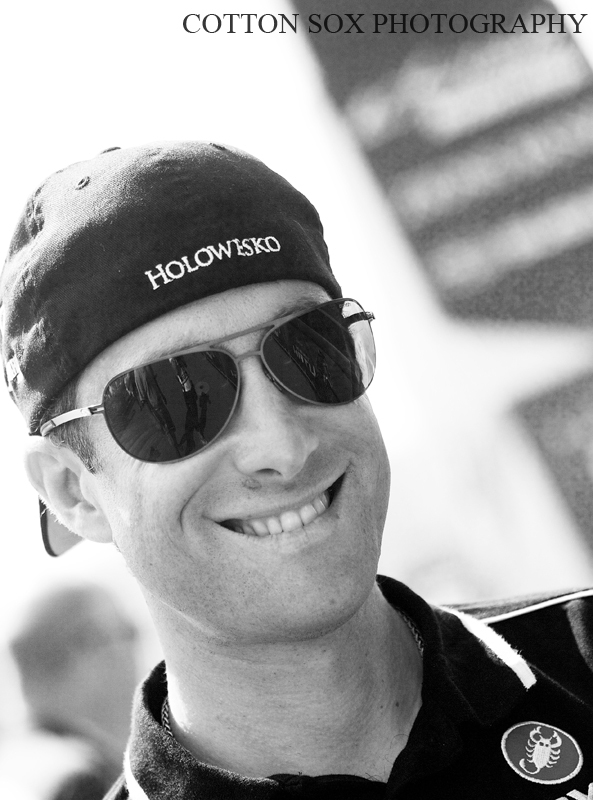 “I think as good as this year was, we have really great things in store for 2013. Community involvement is key, and that’s one thing that has allowed this race to become what it is. Finding good host cities and partners like you see in Ogden and here in Park City have been tremendous. 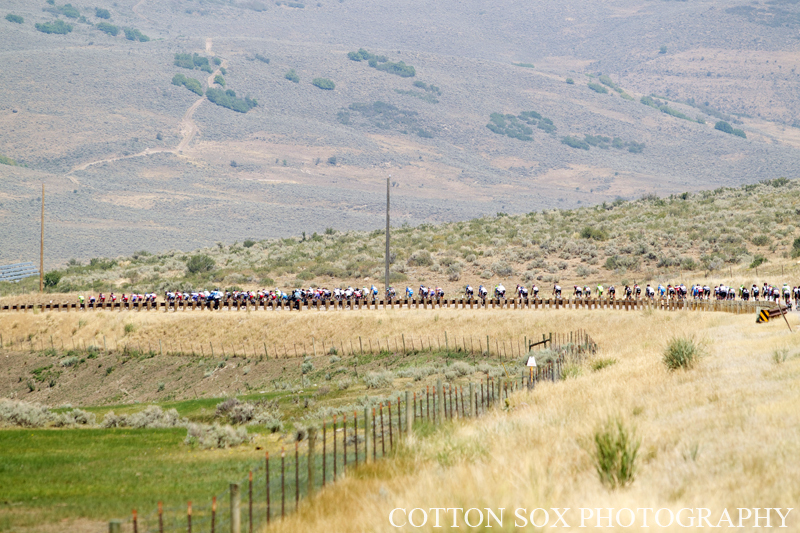 The race will be in August next year,” said Steve Miller, president of the Tour of Utah. 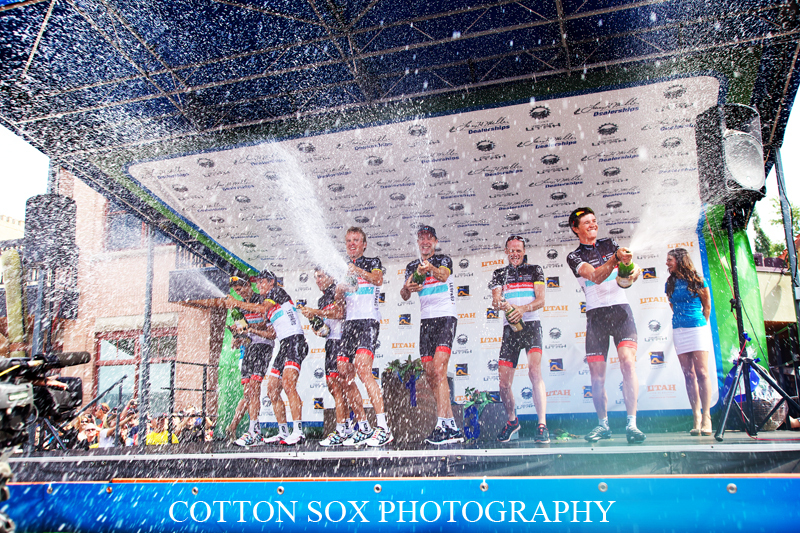 Photos by Steven Sheffield from the Bissell Team Car.